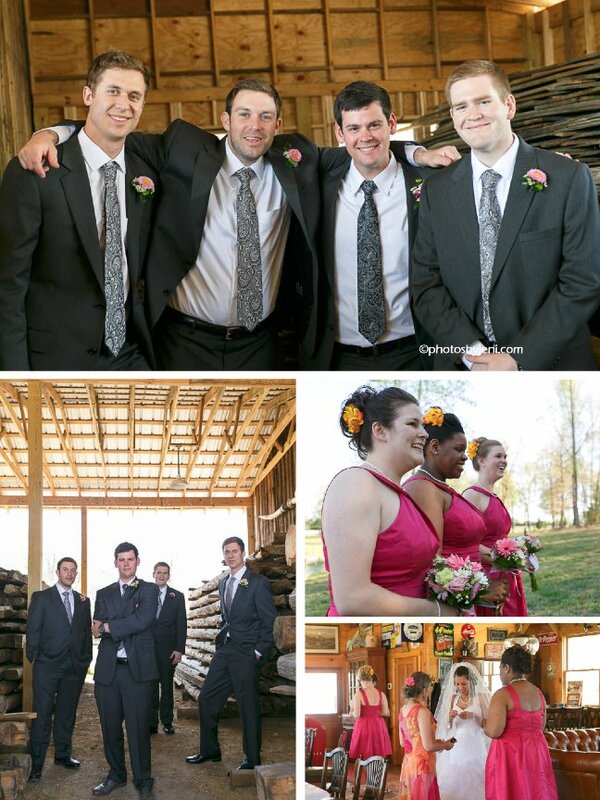 Sometimes family and friends are just so wonderful at a wedding, you just want to pack them up and take them home with you. 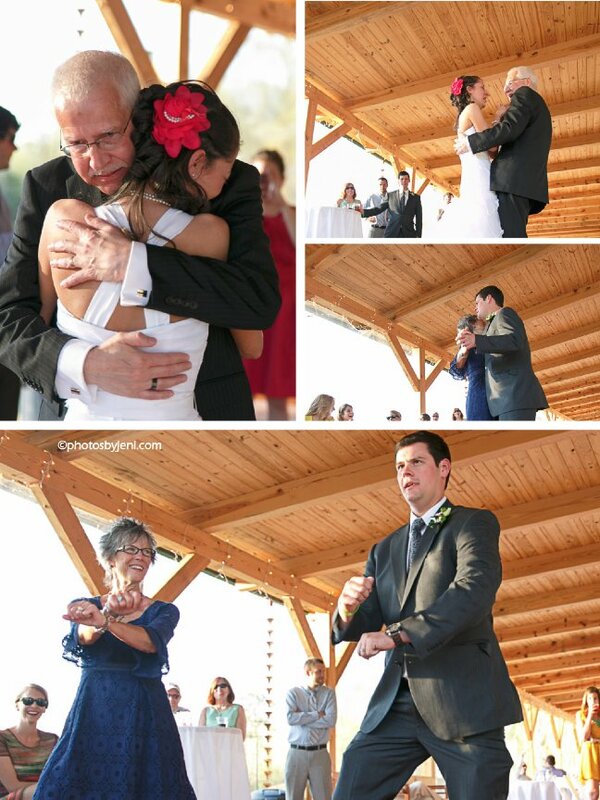 That’s how I felt and Winston and Jennifer’s wedding. 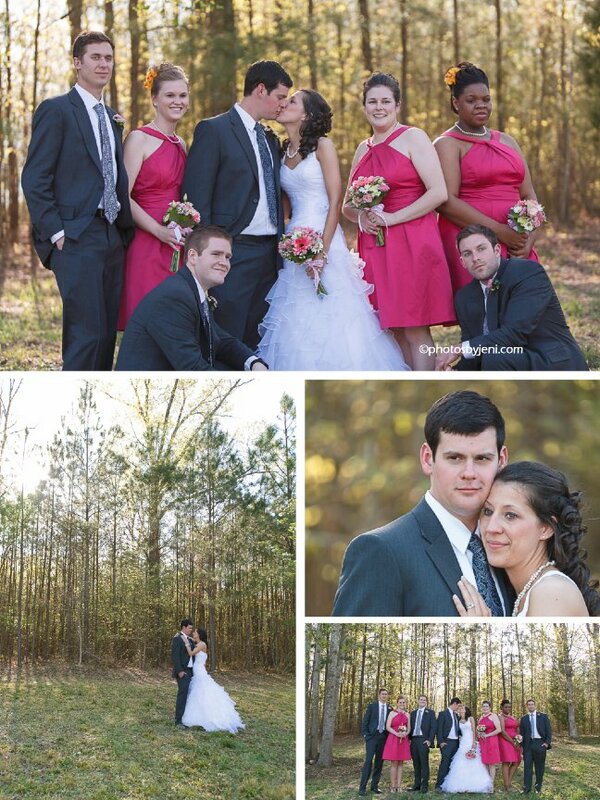 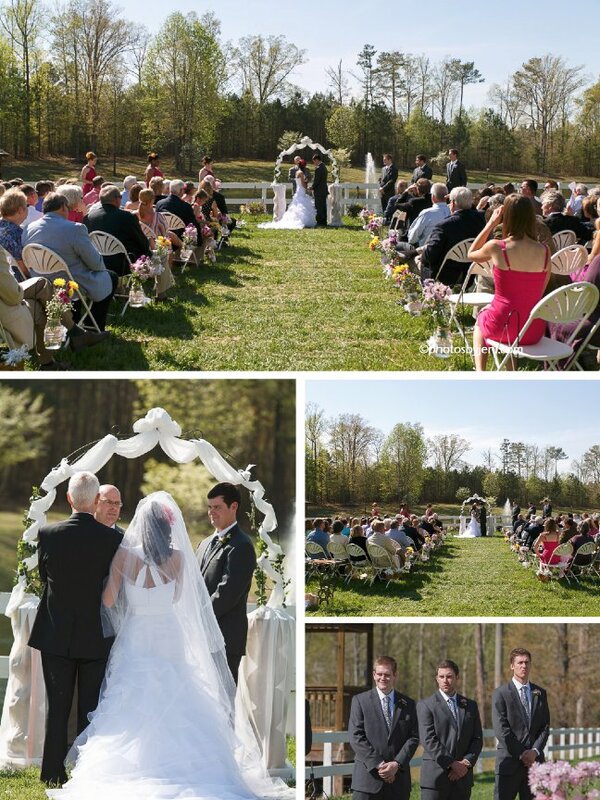 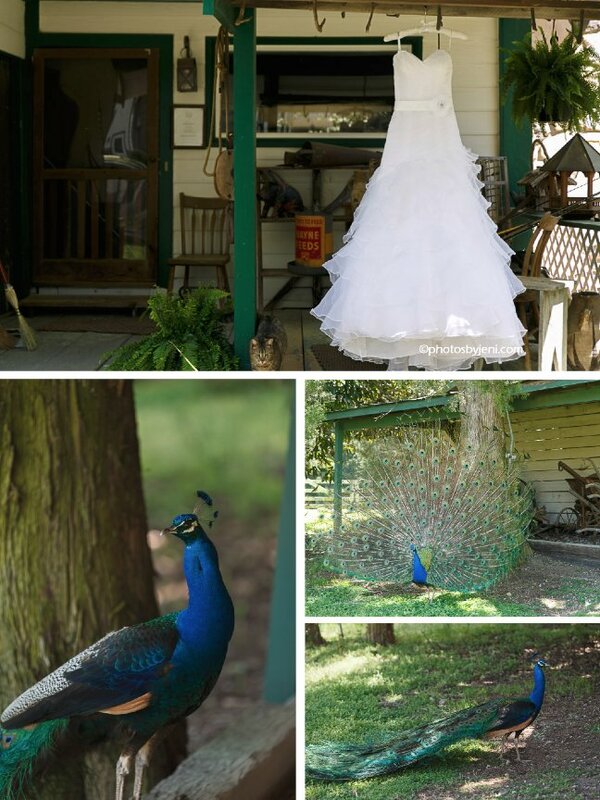 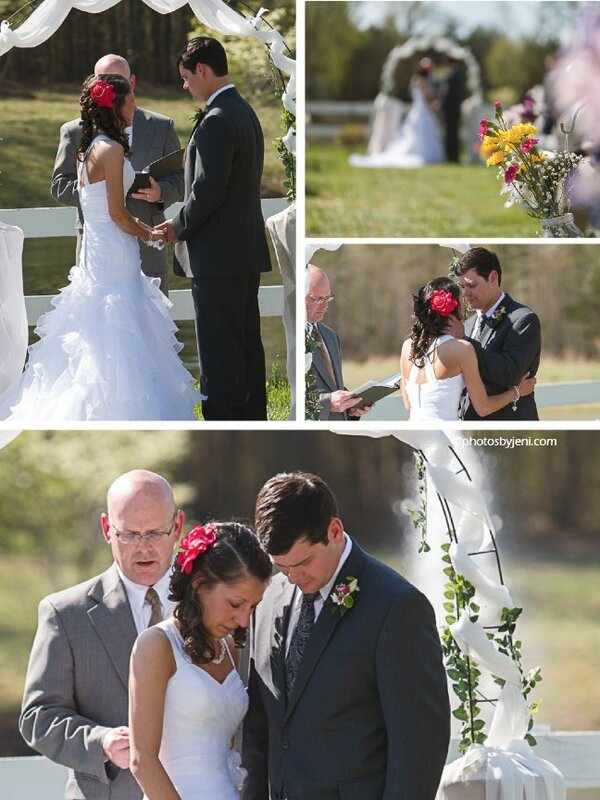 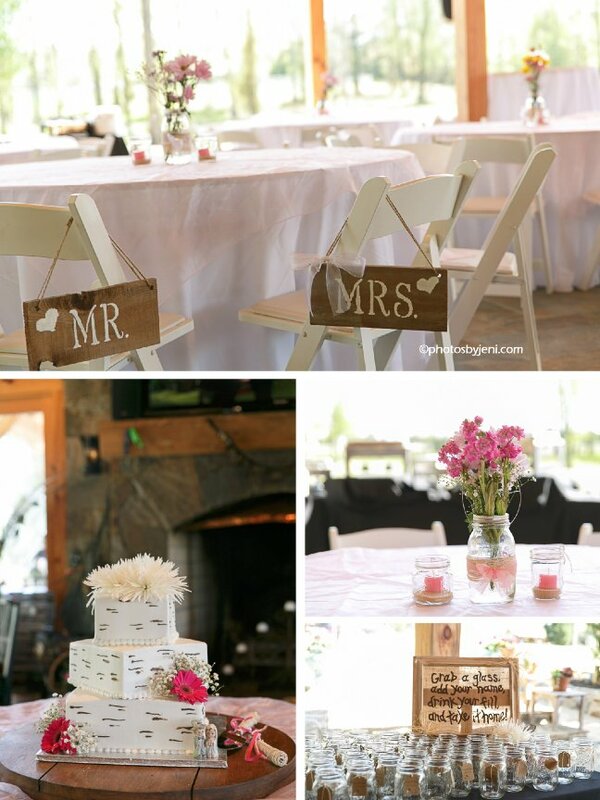 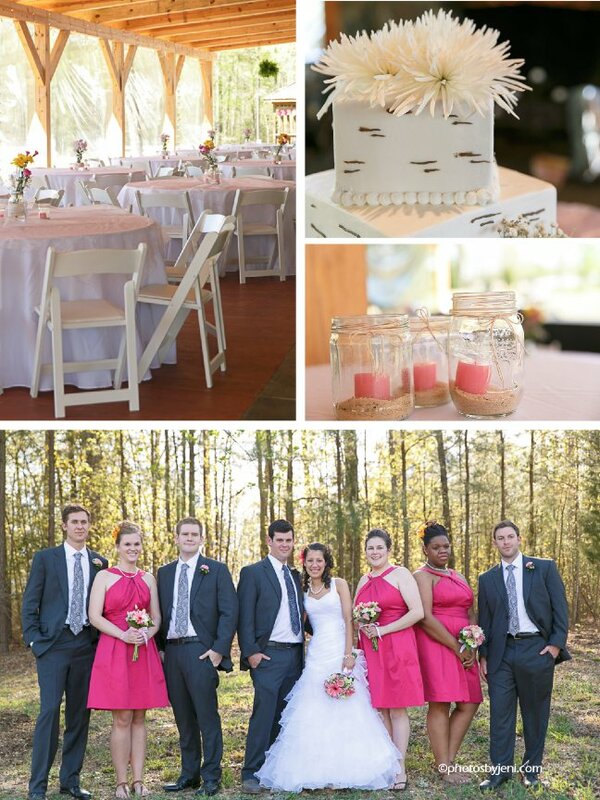 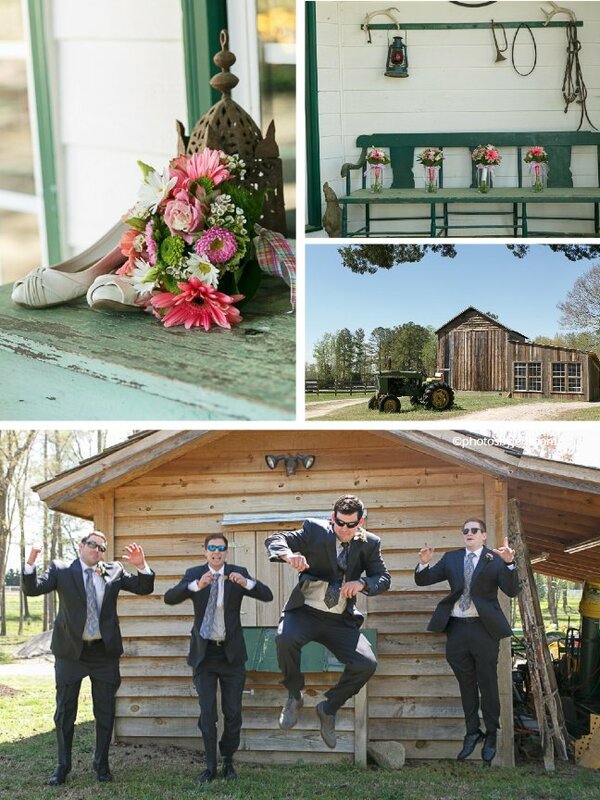 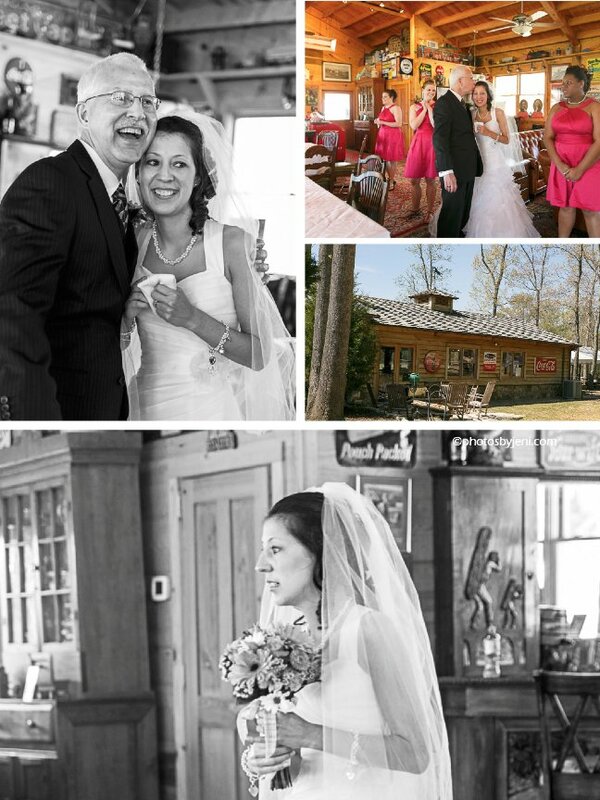 The Bennett Bunn Plantation was a great location for these two sweethearts tying the knot. 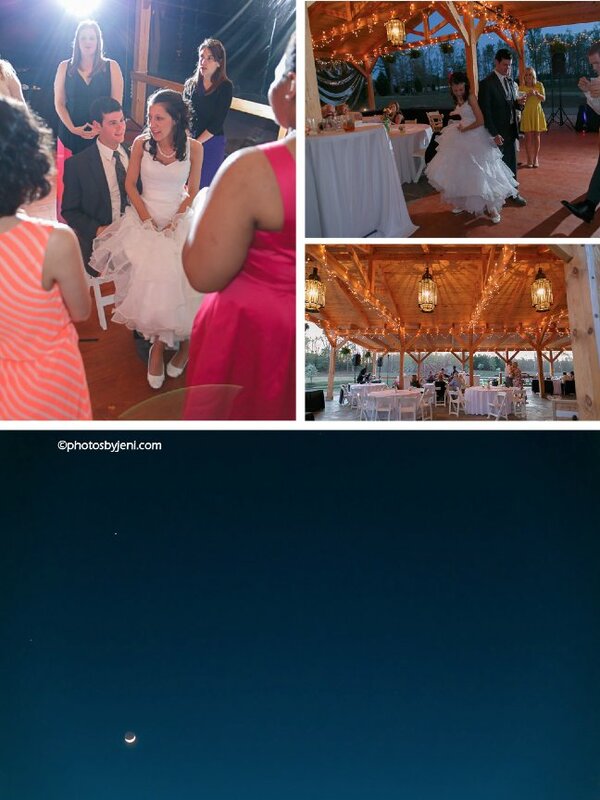 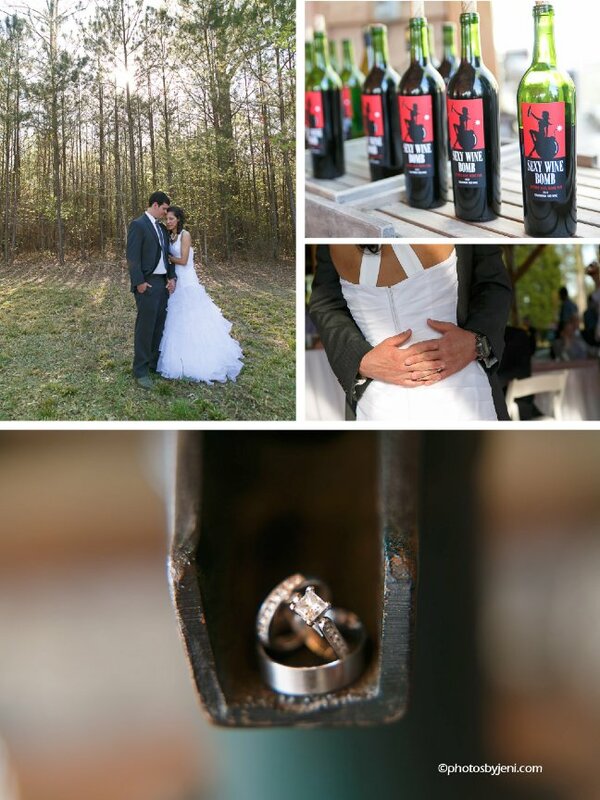 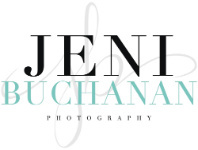 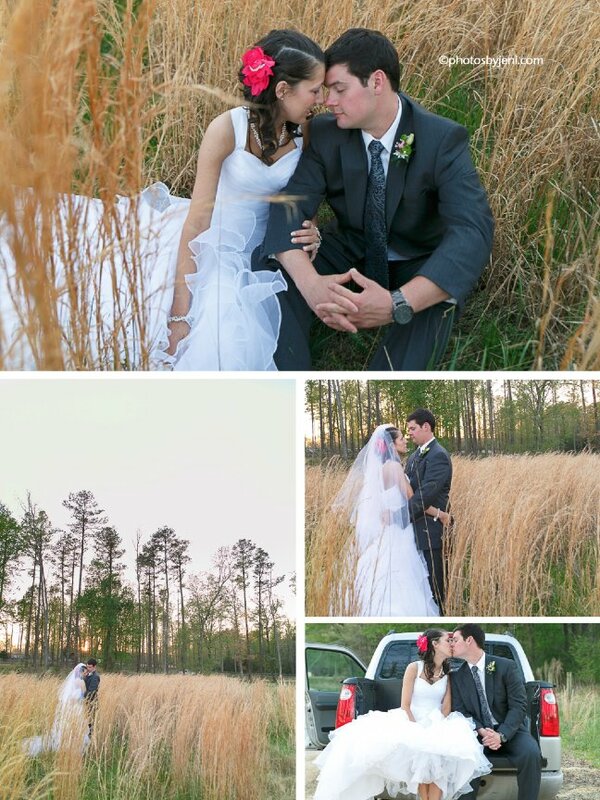 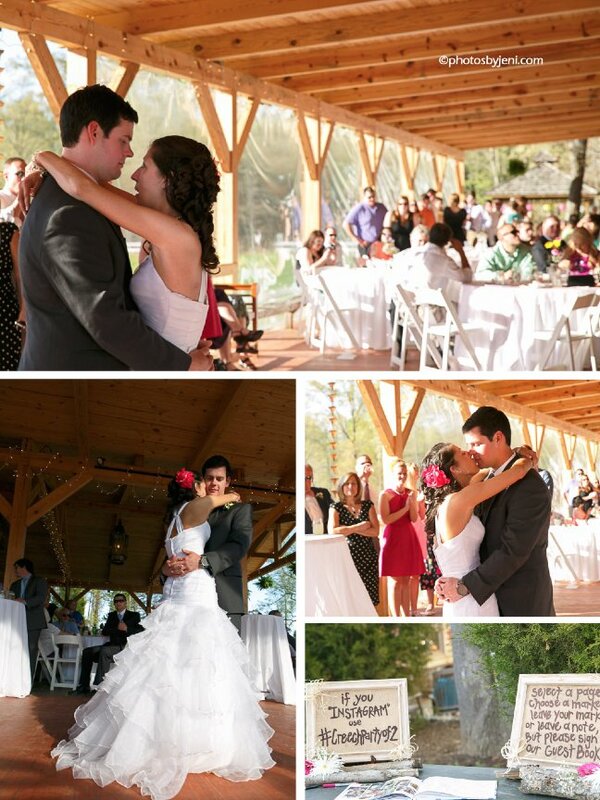 I have to say, I really enjoyed second shooting this wedding with Rachel Fesko Photography.